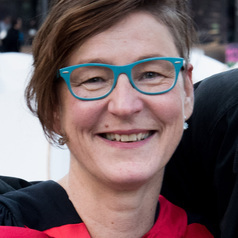 Dr Merja Myllylahti is a Research Fellow at Auckland University of Technology (AUT) She is also a project manager at the AUT's research center for Journalism, Media and Democracy (JMAD). Her research interests lie in digital media economy, news business models and media ownership. She is an experienced financial journalist and TV reporter having worked 15 years in London for newspapers, TV and online media.